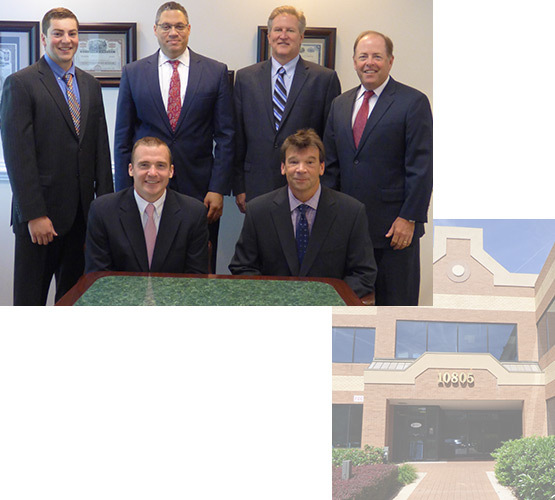 Welcome, we are Janoskie Financial & Associates, a financial organization in Columbia, MD. Janoskie Financial was founded to help individuals manage the financial areas that are important in their lives – income, education, retirement, and estates, just to name a few. We see ourselves as financial coaches to our clients. We work hard to go beyond the service level of the typical wealth management firm and serve as trusted coaches with whom you can rely for honest recommendations and advice tailored to your needs. While any investment firm can provide product-specific advice, personalized recommendations from someone you trust can be more difficult to find. We believe that when it comes to investments and retirement strategies, trust is vital. We pride ourselves on the long-lasting, multi-generational relationships we build with our clients and their families. Our philosophy is that we owe our existence to our clients. Our core belief is that their successes define our successes. Our goal is to work alongside our clients and be effective investment advisors for them. Securities and advisory services offered through registered representatives of Cetera Advisor Networks LLC, member FINRA, SIPC, a broker/dealer and registered investment adviser. Cetera is under separate ownership from any other named entity. Licensed to sell insurance in the following States: MD and VA.